In a “Consumer Alert” on the SRAM website, a Rockshox Authentication Notice has been posted, warning customers of the potential problems and/or dangers of buying Rockshox forks that have had the serial number removed. 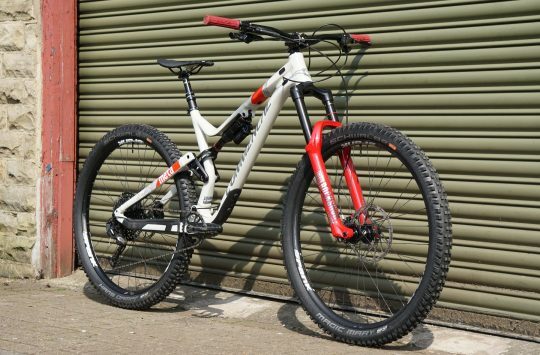 SRAM (owner of the RockShox brand) states that there has been a considerable increase in the number of Rockshox branded suspension forks sold online which have had the unique serial number removed. If the serial number has been removed you should avoid! The serial number is found on the fork crown, and is typically etched into the metal surface. 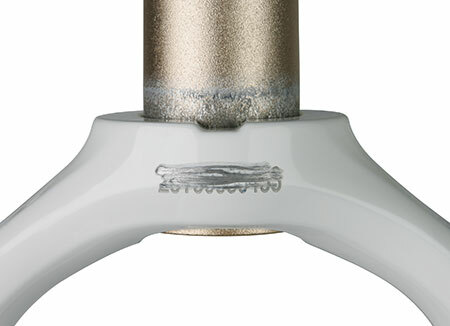 A number of reports have found that forks have been sold and bought with this serial number scratched off the surface of the crown (like in the image above). And what’s bad about that? Well aside from voiding any warranty that you think you may have had (RockShox forks sold through authorised retailers come with a 2-year warranty), SRAM is sending out an official warning that forks that have had the numbers removed could be potentially dangerous to use. Or they may in fact, even be counterfeit forks! 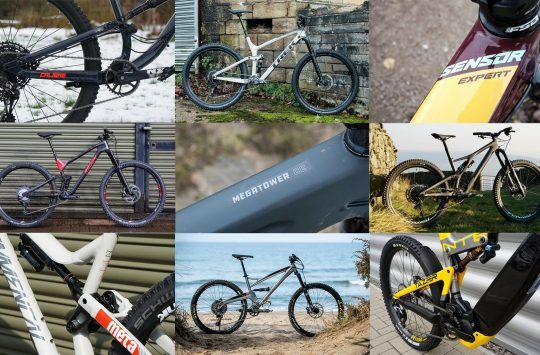 Singletrack Forum members have already started to speculate that those forks with serial numbers removed could be OEM forks that aren’t intended to be sold directly to customers. They could also be from overseas markets, or they might even be forks that have been remanufactured using warranty parts by unscrupulous venders. If you’re not sure what to do the general rule from SRAM seems to be that you should avoid any fork if the serial number isn’t visible. If you are still concerned about your fork you should get in contact with your local authorised Rockshox dealer. 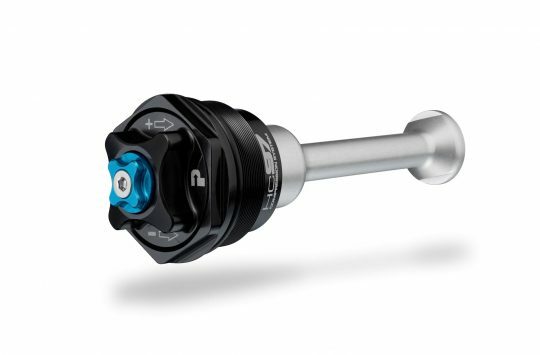 I have had considerable experience of the legitimate Rockshox warranty system. At best they send you out another product that has exactly the same fault as the one it’s replacing! And no matter what representations you make to them they just keep on doing that! At worst you get the same product back but the fault hasn’t been rectified properly! For myself, if he has Rockshox written on it, that’s enough to warn me off buying it. Perhaps they’re worried the counterfeit ones are better..